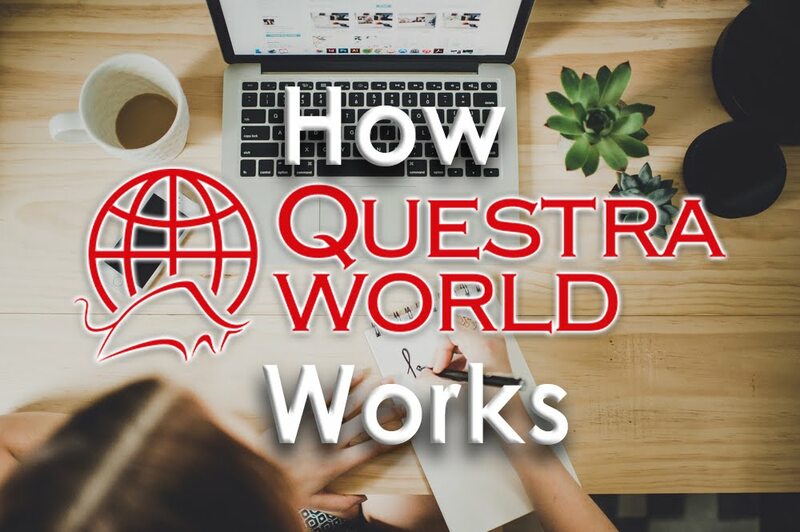 Questra World is continuing their 4th season of Leadership Training Events. This year, the geography of their incredible Leadership Programme has significantly expanded, covering more than twenty countries in both Europe and Asia. The 4th round of Leadership Programmes will last for four months - from April to July. Yesterday, an official video was released to share more information about the programme and as always, it’s exciting news! Click here to view the video in full. Watch this video to witness the excellence and luxury this company exudes! It never fails to impress me, they know how to host an event, how to get people excited and from the testimonials on the video, you can see how energised and excited people are by this business. It’s going from strength to strength guys. Don’t miss out!